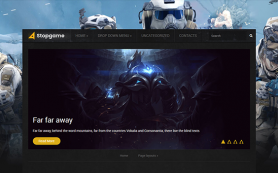 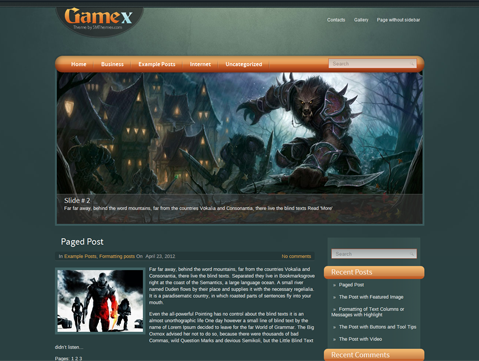 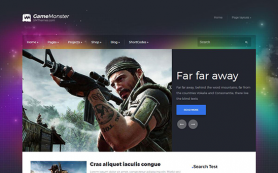 The best of gaming world comes to WordPress in the form of GameX, a premium theme that is powerful of features as well as design. 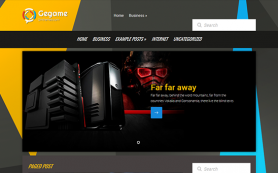 It offers a fresh and new outlook to the scores of gamers out there looking to create gaming blogs or websites. 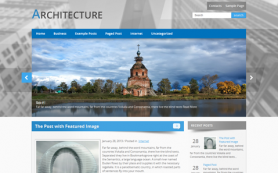 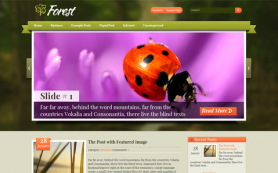 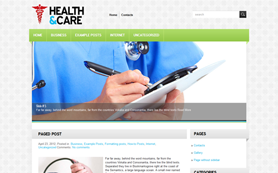 The free WordPress theme is fully responsive, which means it is optimized for mobiles and tablets. 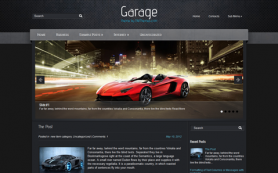 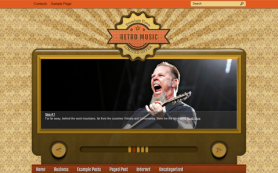 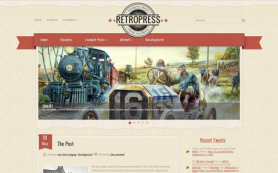 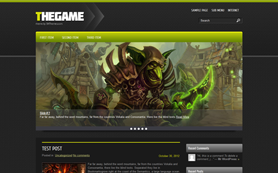 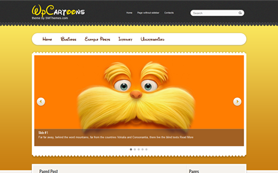 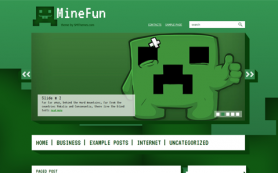 It is easy to modify the theme and integrate elements of your beloved games into the design. 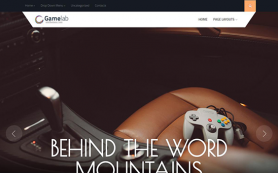 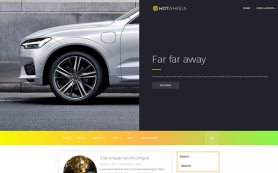 Download and install the enthralling WordPress theme to get the best for your business or buy to get an link-free version.